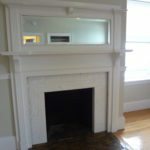 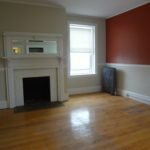 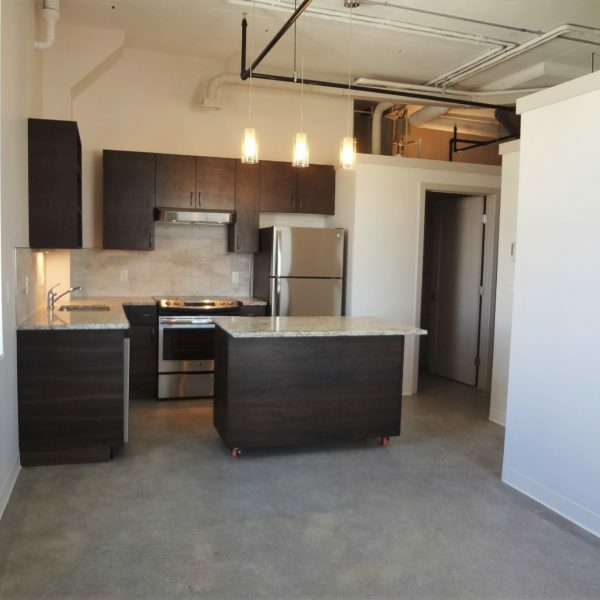 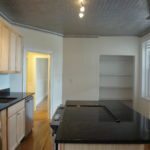 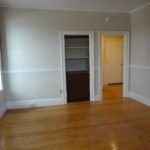 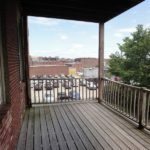 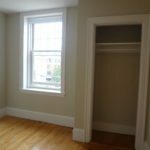 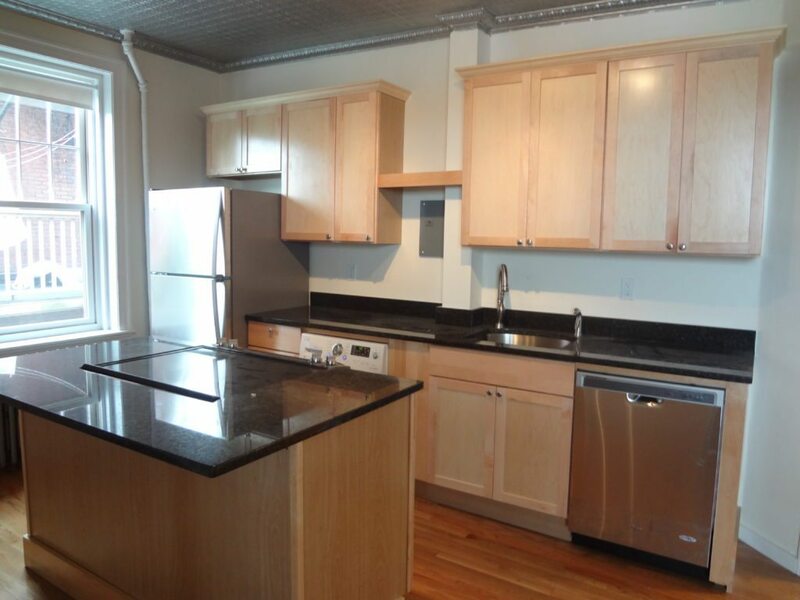 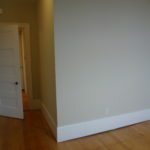 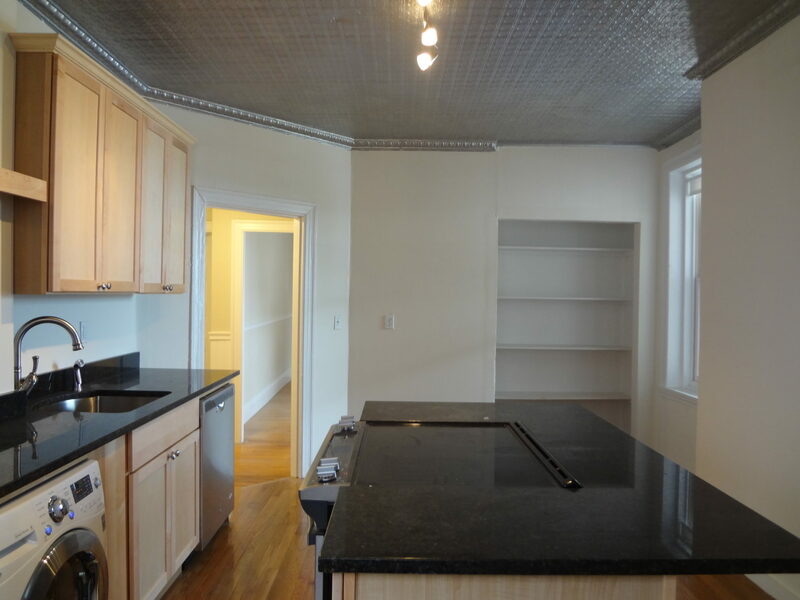 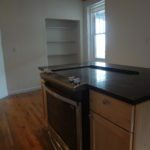 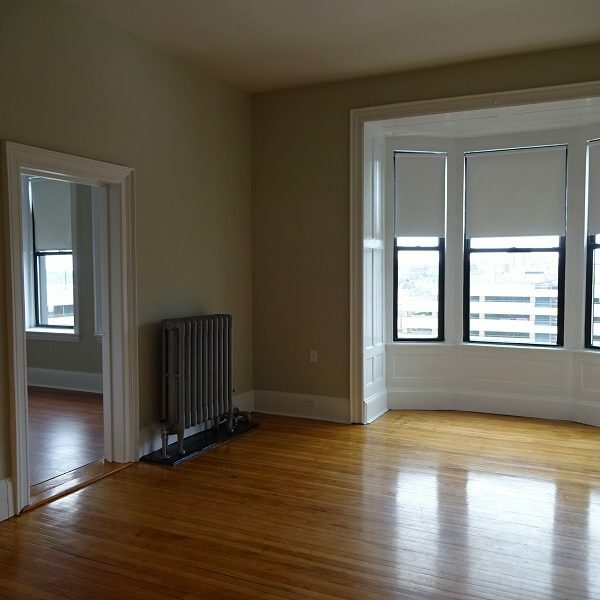 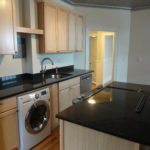 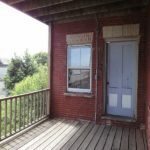 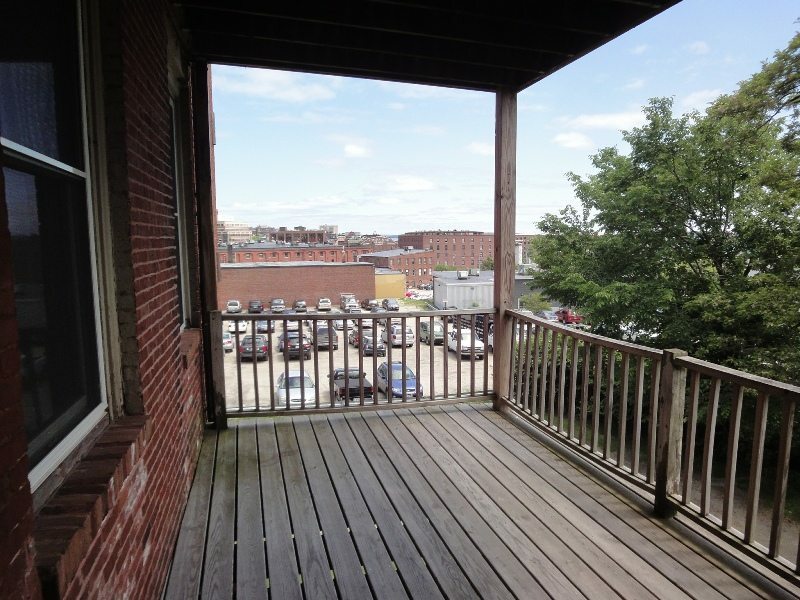 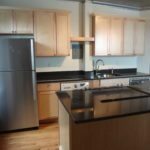 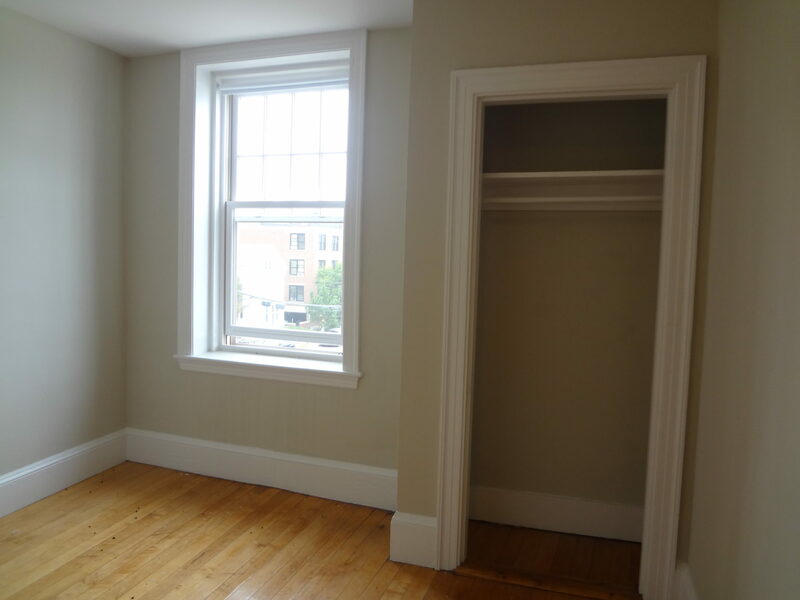 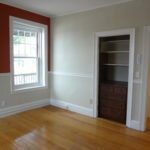 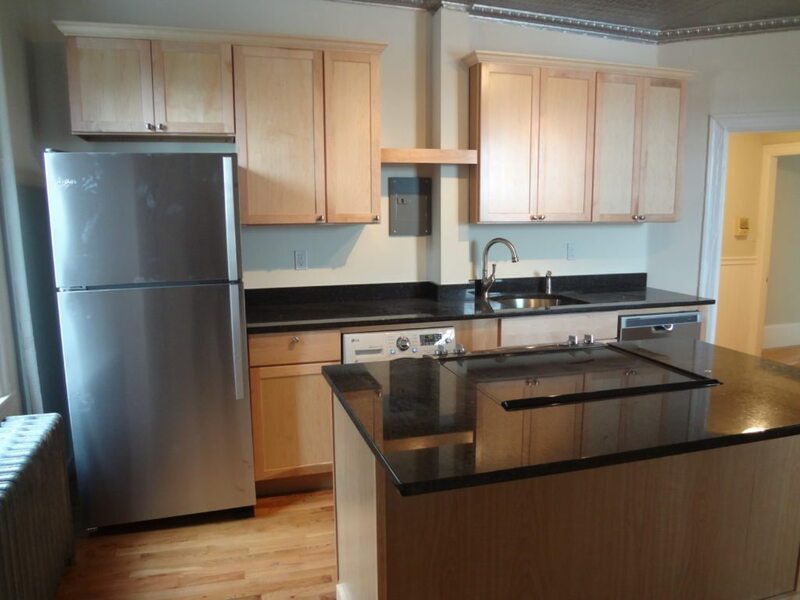 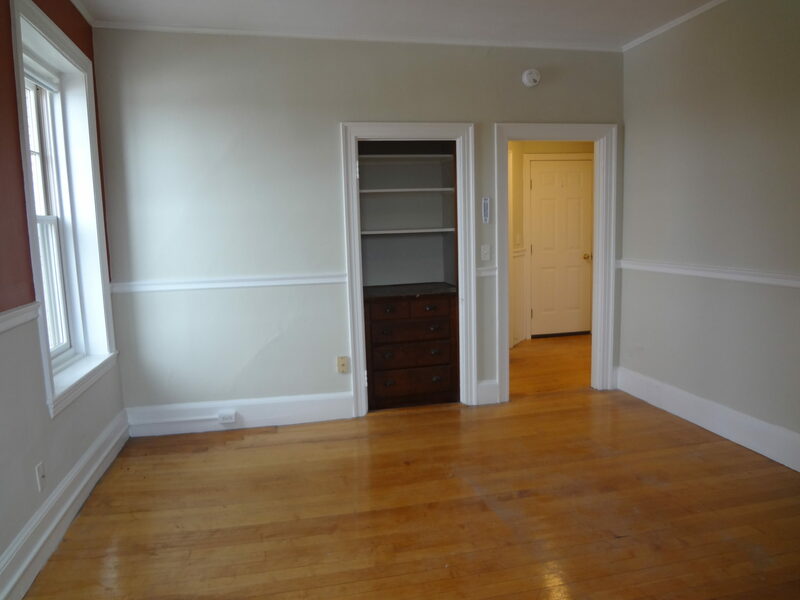 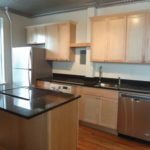 Unique apartment in convenient location, between downtown and West End and close to I-295 and the Casco Bay Bridge. 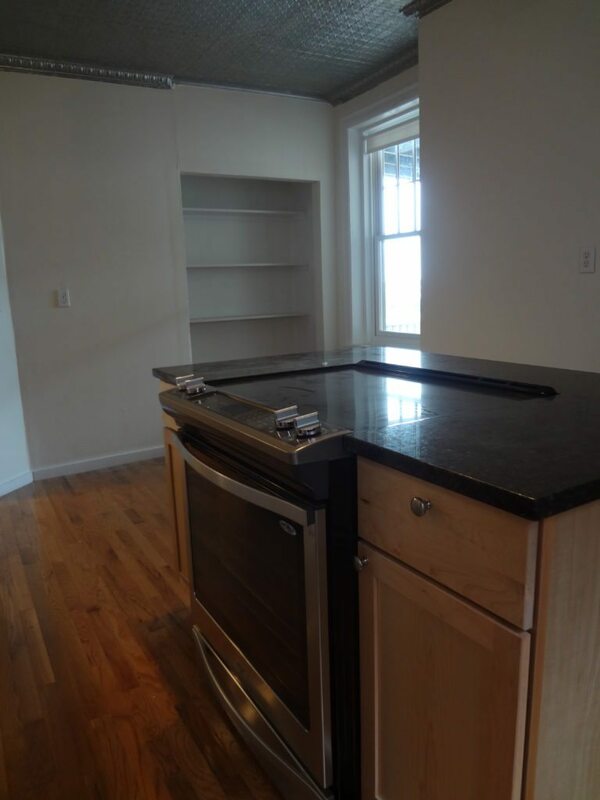 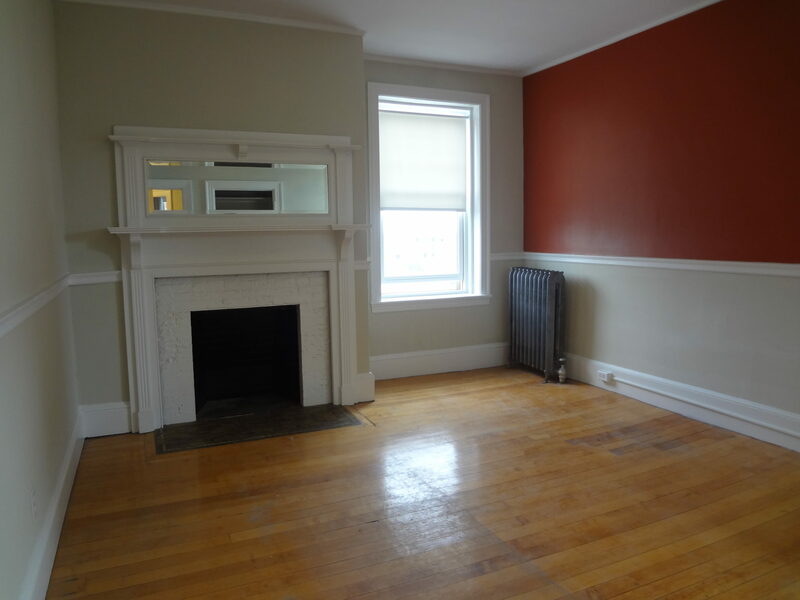 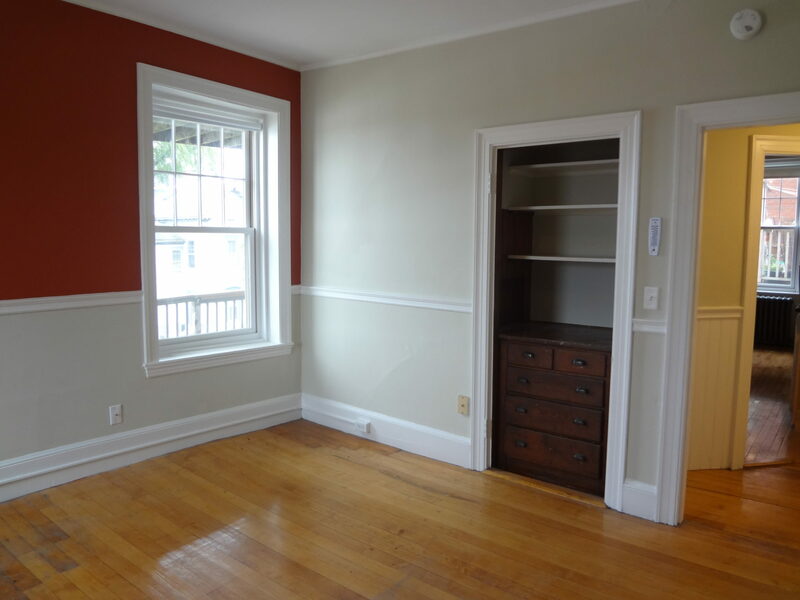 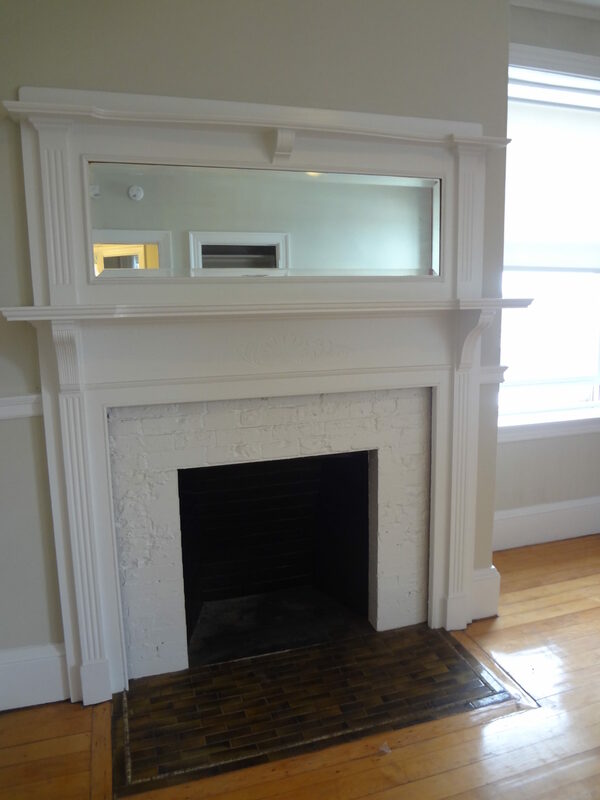 Built-ins, closets, plenty of cupboard space and a decorative fireplace! 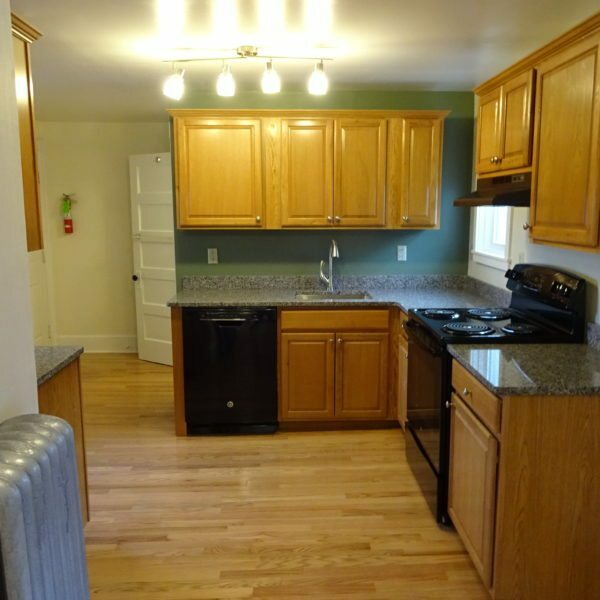 Kitchen and bath are newly renovated. 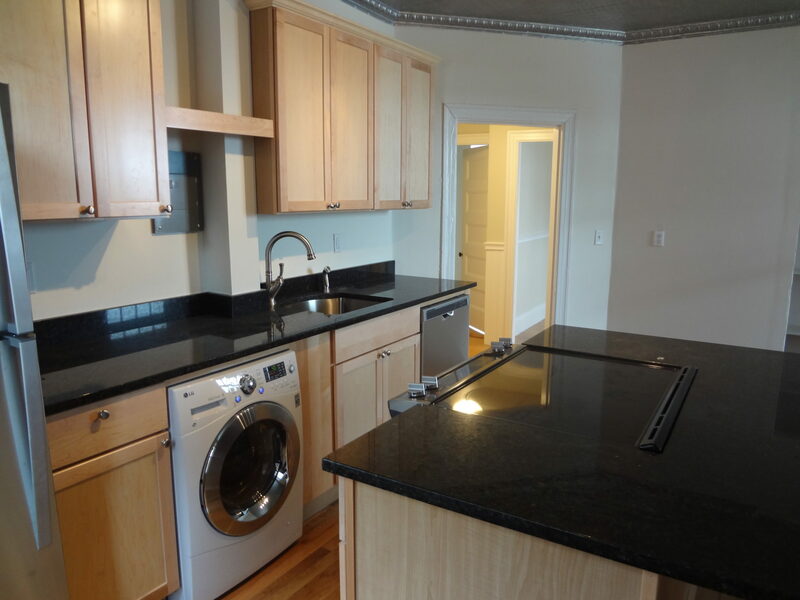 Laundry in unit! 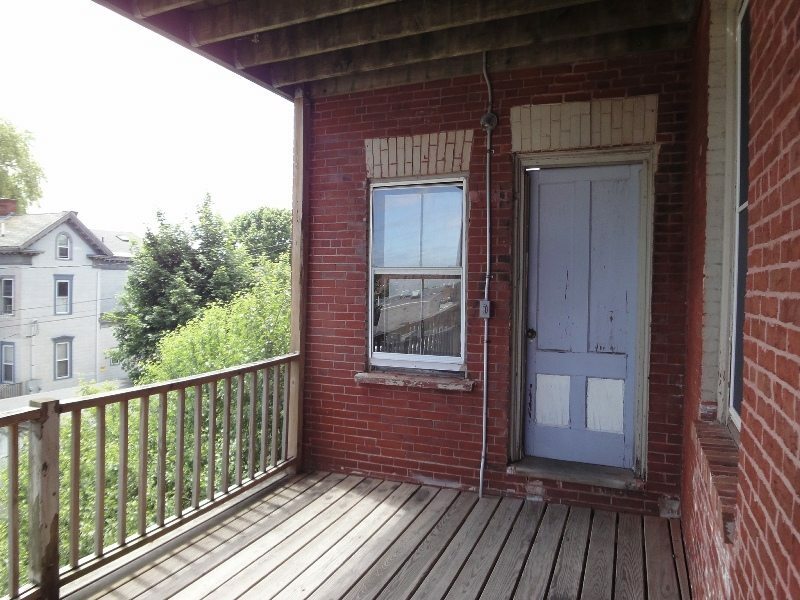 Private deck accessible from back stairwell!! 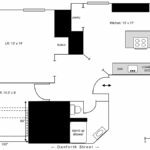 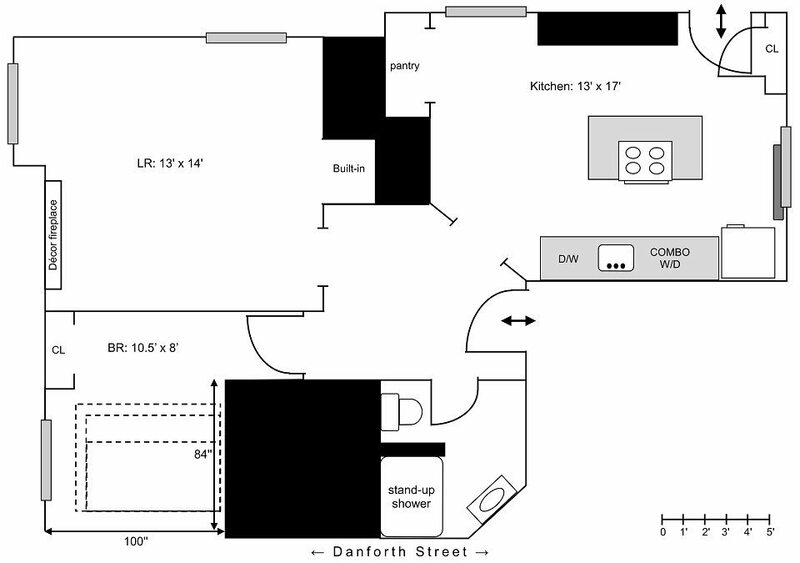 Bedroom is quite small, see Floorplan. 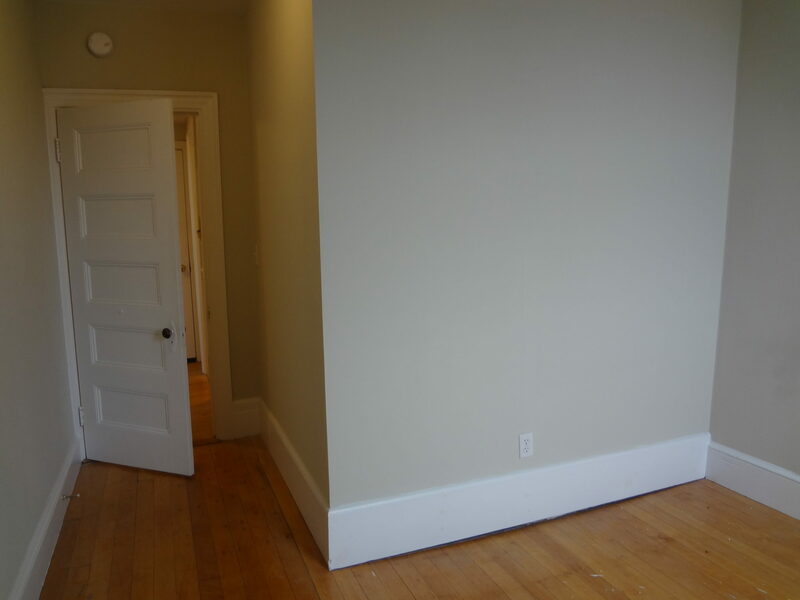 580sqft.